Never before has HPC been more crucial to empowering science for the benefit of humanity. From hurricane and earthquake predictions to solving global hunger challenges – the importance of HPC has never been greater. Join us in Dallas, Texas for the 30th Anniversary of the SC Conference Series, Nov 11-16, 2018, and be inspired to make a difference. At SC18, we have a line-up of events and speakers that cannot be experienced anywhere else. 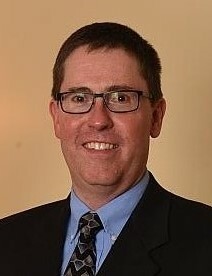 Meet with industry leaders and visionaries that are shaping our industry and our world. From our invited talks to the keynote to our jam-packed exhibit floor to SCinet (the world’s fastest temporary network), you simply cannot afford to miss this conference! Each year, SC provides the largest and most diverse technical program of any HPC conference. Our technical program is designed to share the latest research and best practices in algorithms, architectures, benchmarking, large-scale system deployments, system performance, applications, resiliency, and the convergence of big data and extreme computing. 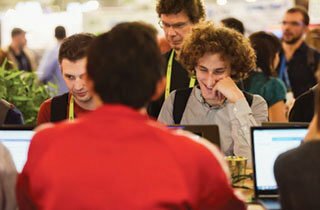 The SC18 technical program is truly six months of education and training jammed into six days. Once again, our exhibits are experiencing record-breaking growth with more than 386 exhibitors planning to attend. Exhibitors will showcase all aspects of the HPC ecosystem such as computing, networking, storage, analytics, and applications. 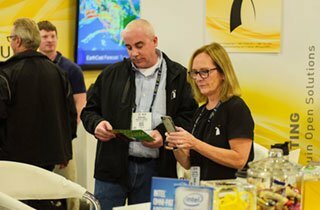 A new feature at SC18 will be the Start-up Pavilion, which provides entrepreneurs a way to reach early-market customers, and gives attendees the opportunity to learn about innovative products and services. SC18 will continue to focus on inclusivity and diversity. Our energetic and engaged Student Volunteers are the most diverse group yet! They have been selected from 27 countries on 5 continents. In addition, 36% are female, 20% are Hispanic, and 34% are the first in their families to attend college. Dallas is a very family-friendly city, and we hope attendees and exhibitors will take advantage of the family-friendly resources SC18 has to offer. We will once again offer on-site childcare (for a nominal fee), and sponsor a Family Day so children of all ages can experience the amazing SC18 exhibit floor. 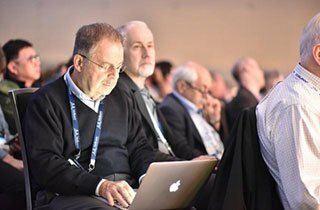 Register for SC18 now and save with our early registration rates. As a ACM, IEEE, or SIGHPC member you can maximize your savings (up to $400) if you register before Oct 14, 2018. Be a part of SC18 and be inspired!